"What was it, I puzzled, that made these seminars stand out so much from all the other seminars I had given? Then it came to me. It was the format of the seminar. In the Root Canal seminars what I did was talk for the better part of the entire first day on what people need to know to operate a profitable direct marketing business. And, what I talked about are things you MUST know that, as far as I know, have not been revealed in any other seminar. Then, after that, I asked if anyone in the room had marketing problems that I could help them solve. And, the entire rest of the seminar consisted of me telling people exactly what they were doing wrong and exactly what they needed to do to fix their problems. I not only answered their questions, I gave them marketing strategies that were essential to make a success out of their business." So get the Root Canal Seminar Recordings now. You get 45 Days to go through everything. If you don't think you've gotten 10x the value of your investment, contact Support here and ask for your money back. 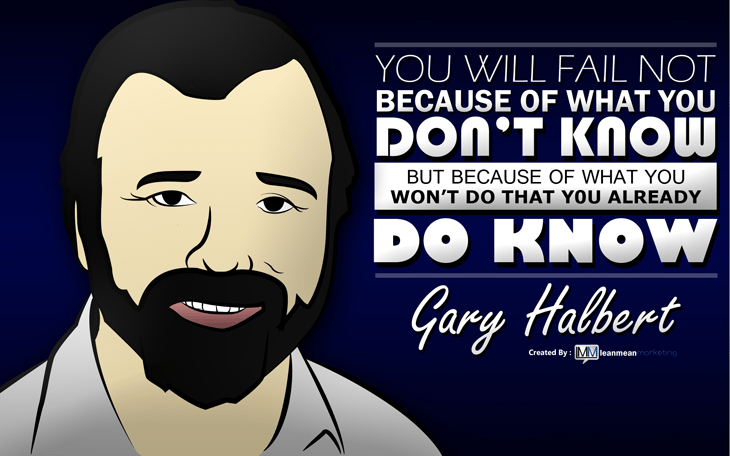 if you have other gary halbert programs. Please, I will buy too.